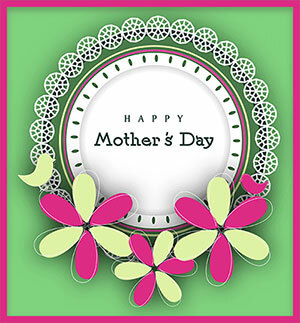 Mother's Day graphics and animations. Flowers, hearts, stars and roses for your personal websites. Happy Mothers Day with hearts and flowers. A young man with an I Love You Mom heart. Happy Mother's Day with purple flowers. Happy Mother's Day with flowers and frame. 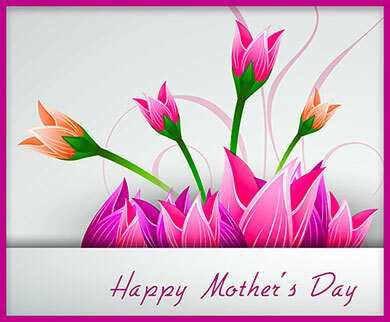 Happy Mothers Day with glitter animation. Mum with red rose and heart animation. Mother and daughter plus Happy Mother's Day. Happy Mothers Day with a butterfly and animation. 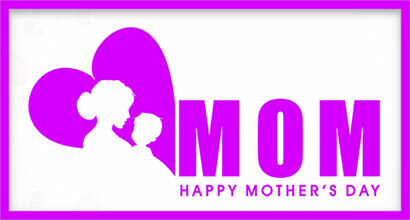 Mother's Day sign with an animated butterfly. Happy Momma's Day with animation. Happy Mother's Day with glitter animation. 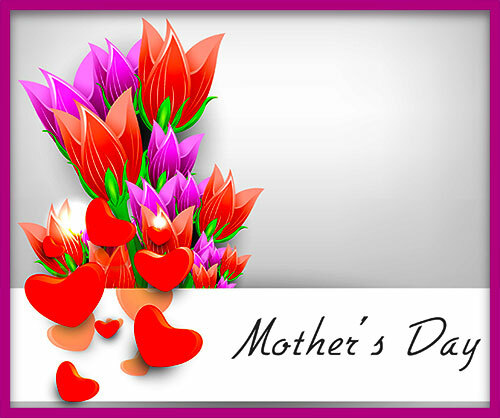 Happy Mother's Day with glitter animation and flowers. 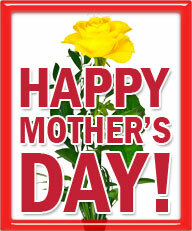 Happy Mother's Day with single yellow rose. 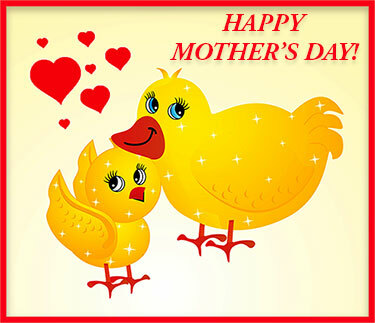 Happy Mother's Day with flowers and love bird. 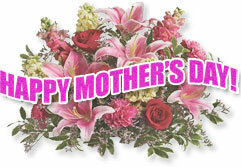 Happy Mothers Day with animated flowers. Mom - Happy Mother's Day with mother and child plus a large heart. Mother's Day with flowers and hearts and area for comments if needed.